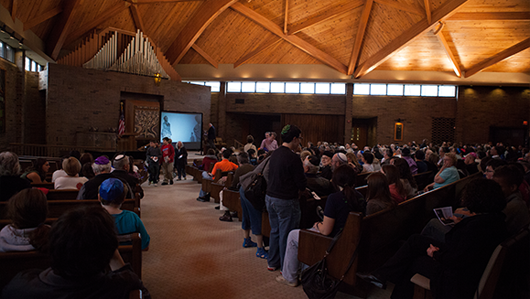 Bearing Witness: The Voices of Our Survivors unites the oldest and youngest generations of the Jewish community. 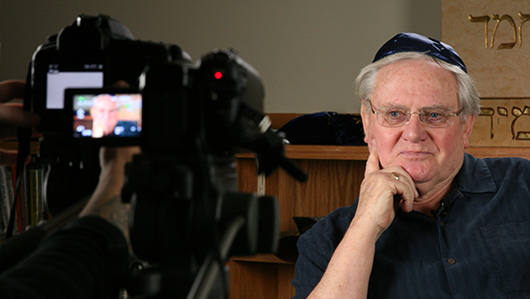 In the film, six Holocaust survivors from five different countries share their experiences with teens. 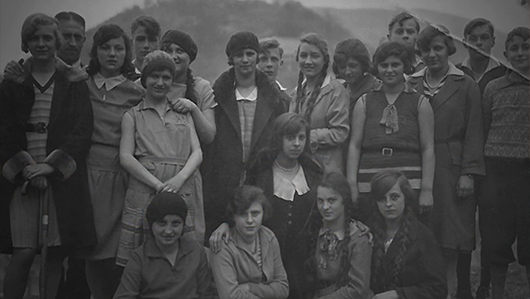 These survivors' individual stories tell the Holocaust's collective history. Their personal memories, will to survive, and messages of hope inspire, sharing the truth of the Holocaust so that future generations "never forget." Learn more about each of our six survivors. Meet the film crew of Bearing Witness. Press releases & media links for Bearing Witness. Donate! Support the future of Bearing Witness. Bearing Witness Summer Institute, "Bearing Witness to Humanity: Exploring a Curriculum of Civic Responsibility in the Shadow of the Holocaust," an educator enrichment workshop for K-12 and university educators, sponsored by the Ohio Humanities Council and hosted by Bowling Green State University.